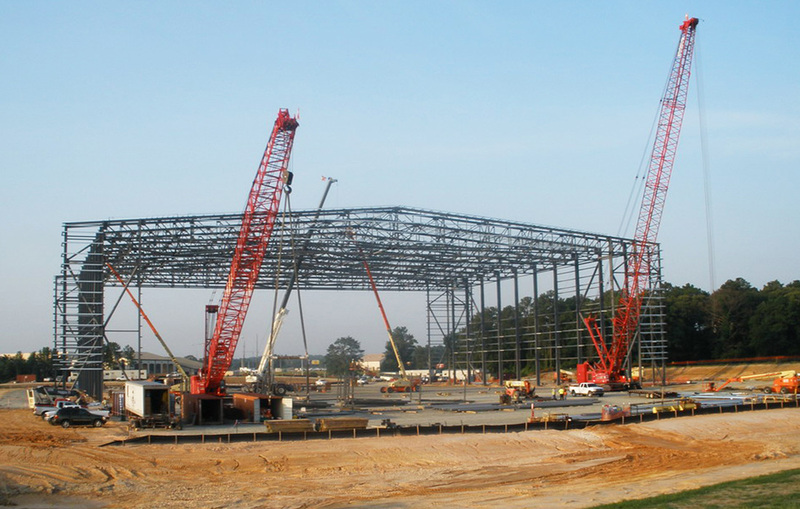 Benham provided full DesignBuildSM project delivery services for a new 86,341-square-foot cargo aircraft hangar for the U.S. Army Corps of Engineers, Savannah District. Our single point of responsibility facilitated timely responses to various design challenges and expedited resolution of construction issues. 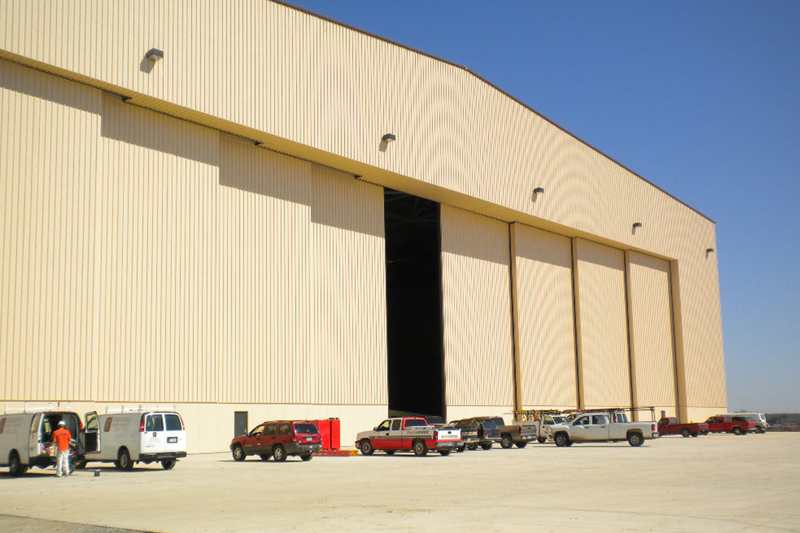 The new facility allows for the maintenance or repair of up to four unfueled C-130 aircraft within the main hangar space at any one time. It is also designed to allow for the maintenance of one unfueled C-17 aircraft at a time. 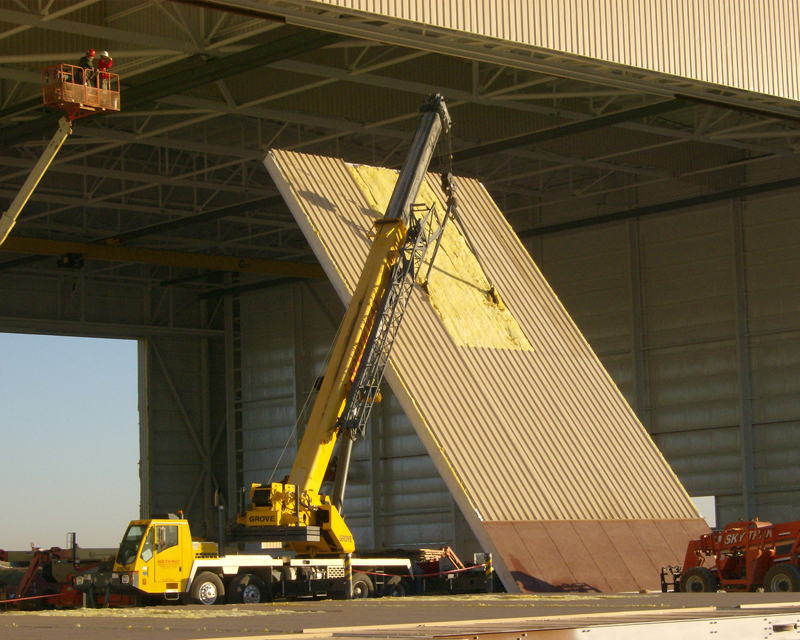 Two 7.5-ton-capacity bridge-cranes provide material-handling capabilities for the hangar bays and a fall protection system provides safety coverage of the entire hangar area. 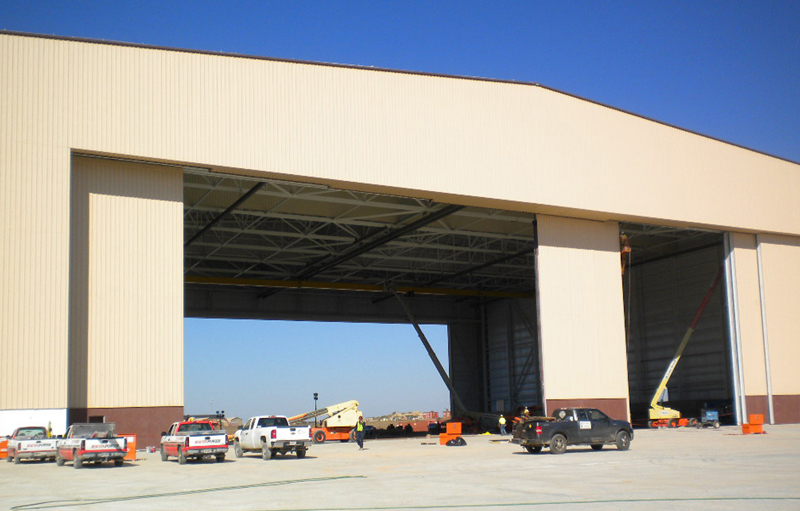 The new hangar has helped the U.S. Army Corps of Engineers complete the maintenance on these large aircrafts more efficiently. 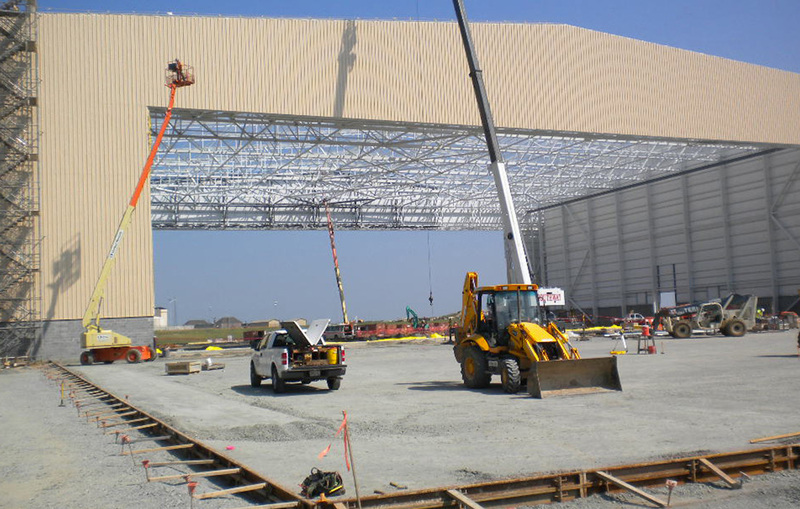 As part of this project, Benham provided fast-track airfield design, taxiway/parking apron design, site preparation and construction of a 160,000 SF taxiway and apron, and site and steel packages to accelerate project delivery. The project has received numerous compliments from the owner on the quality of our design and the responsiveness of our design and construction to optimize the project in both means and methods. 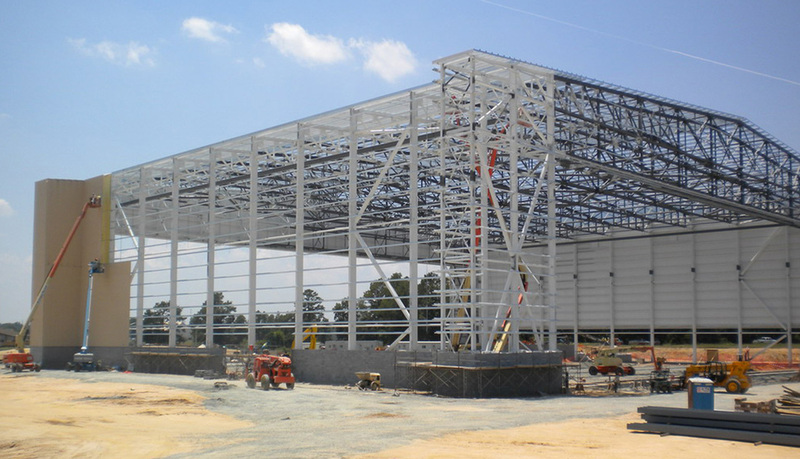 Design included horizontal and vertical design, construction drawings, specifications and cost estimates for a 66,629 SF Aircraft Component Repair Facility, and other support facilities.